Tech savvy Internet users in China already know better than to use the regular Chinese Web to go online, but those that do surf without VPN technology in the Middle Kingdom are likely to experience issues accessing SlideSlide – which is reportedly suffering issues at the hands of the Great Firewall. Unlike many of LinkedIn’s social networking peers — Facebook, Twitter and Foursquare — the professional networking site operates without restriction in Chinese Web space, removing one possible reason for the issues. LinkedIn was briefly blocked for two days in China in early 2011, but that was enough for the company to include a note about its uncertain future in the country within its IPO prospectus. The government of the People’s Republic of China recently blocked access to our site in China for a short period of time. We cannot assure you that the Chinese government will not block access to one or more of our features and products or our entire site in China for a longer period of time or permanently. It isn’t entirely clear how long SlideShare has been down for and, as with many items relating to Web censorship in China, it is unclear what caused the blockage, and whether things will return to normal any time soon. Though the process is shrouded in uncertainty, Chinese censors are thought to hone in on ‘inappropriate’ words or controversial content on the Web, from where some services are blocked. It remains to be seen if one particular file, or comment, may have triggered this issue. 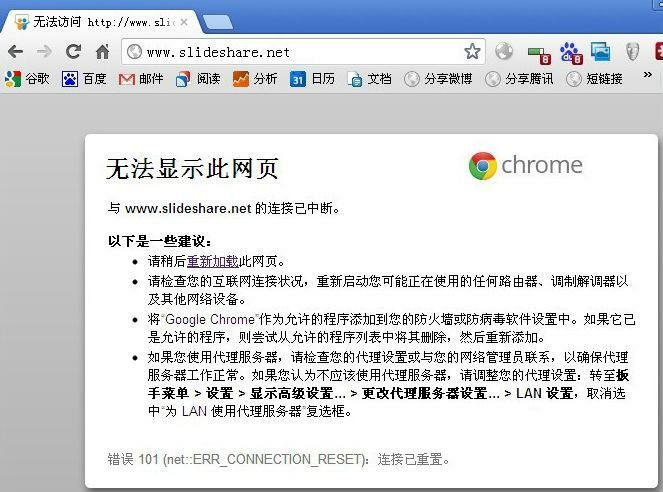 SlideShare was hit by DDoS attacks from China in 2008, but the site is loading fine outside of the country. 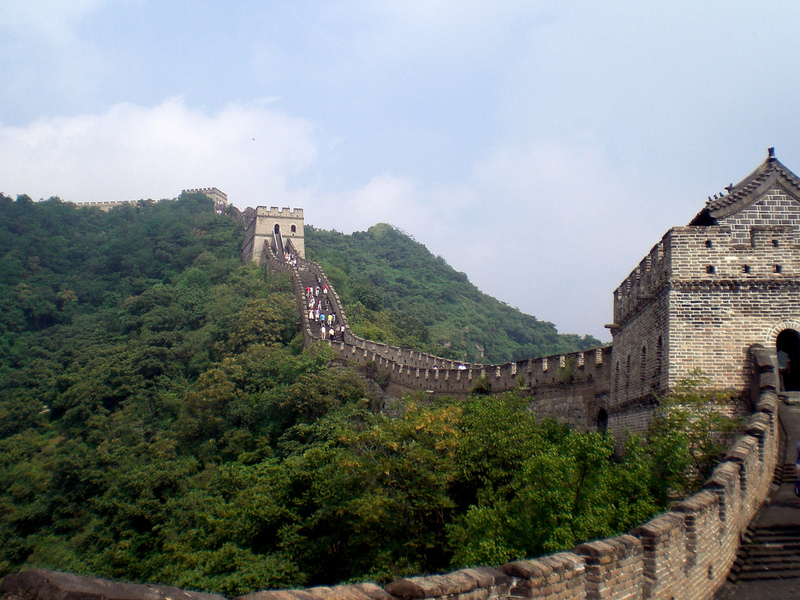 Despite high profile blockings, a number of popular Western services, including Instagram, Flipboard and Path, operate unaffected in China. We’ve reached out to LinkedIn and SlideShare for a response, and will keep an eye on the site’s loading status in China.